Finished all the 1.8 blocks. Probably missed some in the screenshot. 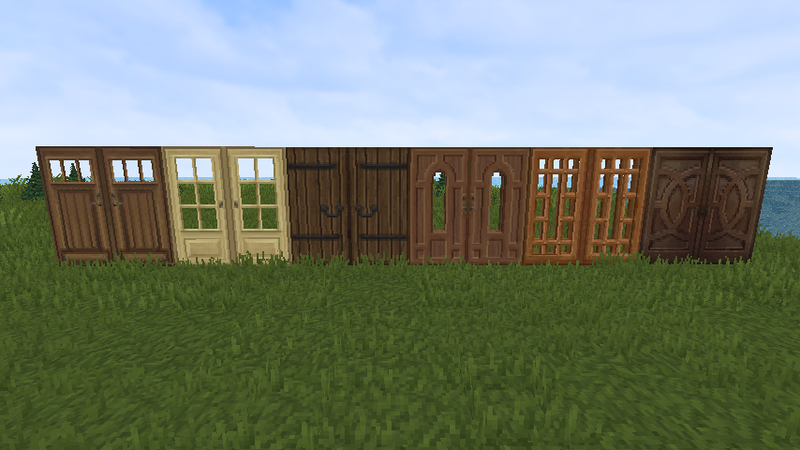 All the doors, might add models for birch and oak door as well, looks a bit odd when jungle and acacia has their own models. I made some variants, although I wont use them in the main pack, you can find them as alt textures in the alt texture folder. New fence models. slimmer and smoother. You can see through the texture a little from underneath and above. I might as well try and fix it tomorrow I guess, it was just a test model to see if the planks would actually work as a 3d model. The biggest problem is the beams on the sides, it will always have a gap. Unless... unless I add a few more elements , lets say one pixel elements that will cullface out when a block is placed next to it I just solved the problem with the model as I typed this. Thanks! This will also increase performance etc. since I can use 0.5 instead of 0.1 or 0.05. I'm happy to hear that my comment was useful in a way. Everything besides item frames in this picture were updated/added. New torch. might not keep it if enough people complain. 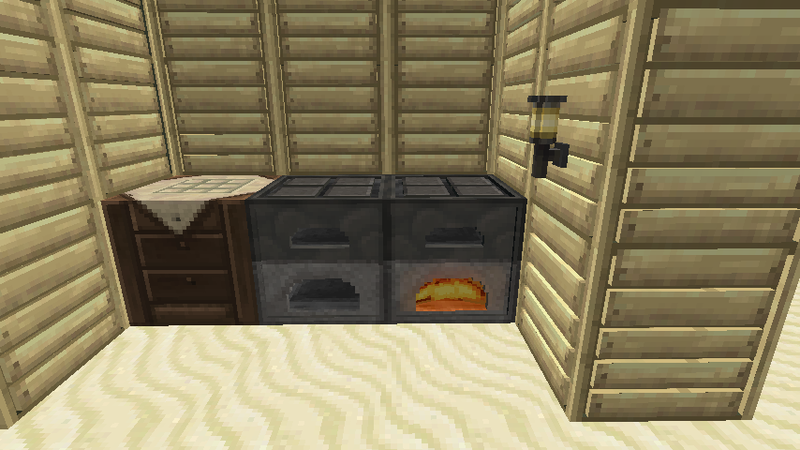 New furnace and furnace models. 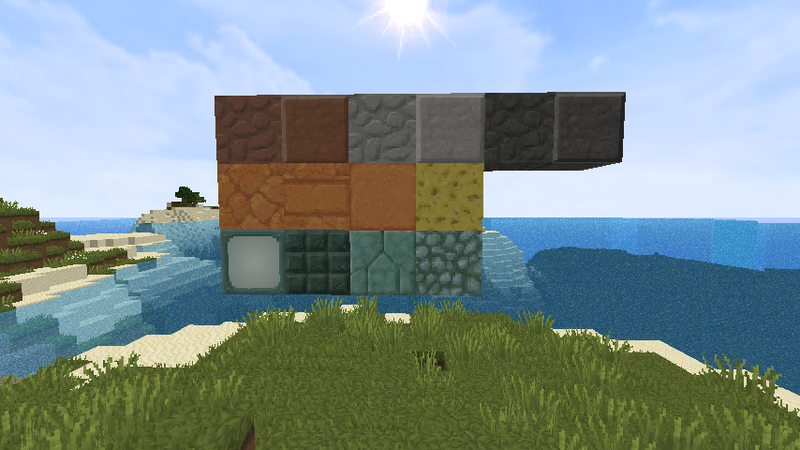 Several new textures for these two blocks. An animated fire texture inside the furnace, two different bottom textures, updated top texture, new side texture and two new front textures. 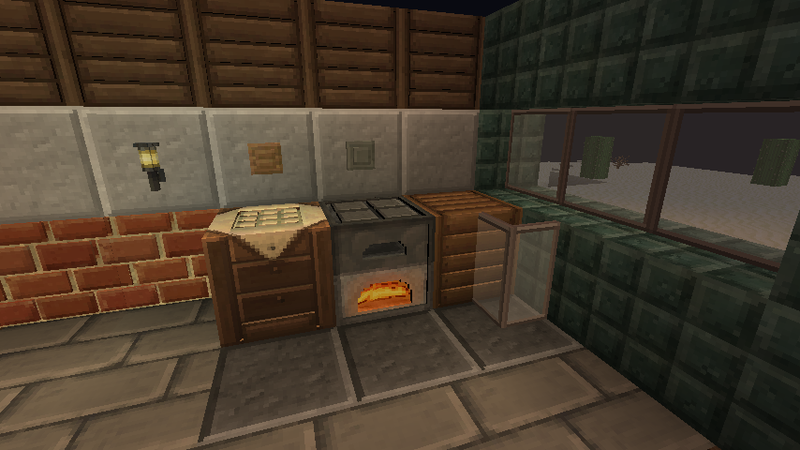 Featuring a hollow furnace with 2 compartments and 3D stove top. I'm good with the new torches, won't complain there. Also like the furnace changes! BTW, do you accept donations? Sure, all donations and most of the ad revenue I get go to savethechildren. But you should keep that money to yourself, I'll keep making textures with or without donations. I like to give for good work received, but I'll accept that, not a problem. Keep it up, I look forward to every update! You should tell me what textures you would like changed and how. What bothers you the most atm with the pack. I'l take critique instead of money any day. Tweaked the furnace, the 1.8 furnace now runs on its own textures so that it wont interfere when the pack is loaded through 1.7. I also added another animation to the front of the lit furnace to replicate that randomly glowing effect created by fire. Fixed the glitchy brick model. 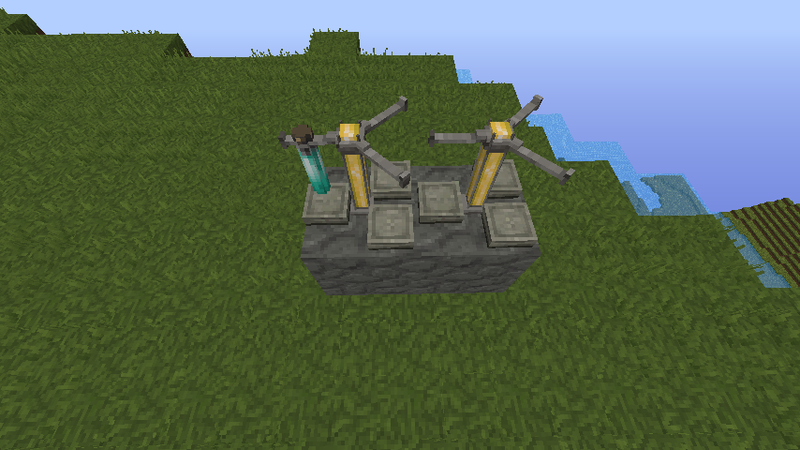 New redstone dust, 3d model and new redstone torch model. 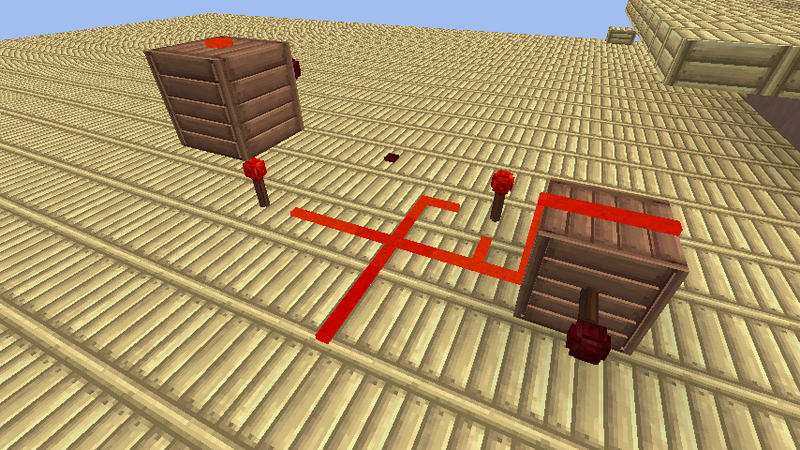 Please comment on the wall mounted redstone torch, I'm not happy with it, but it's functional as far as redstone goes. 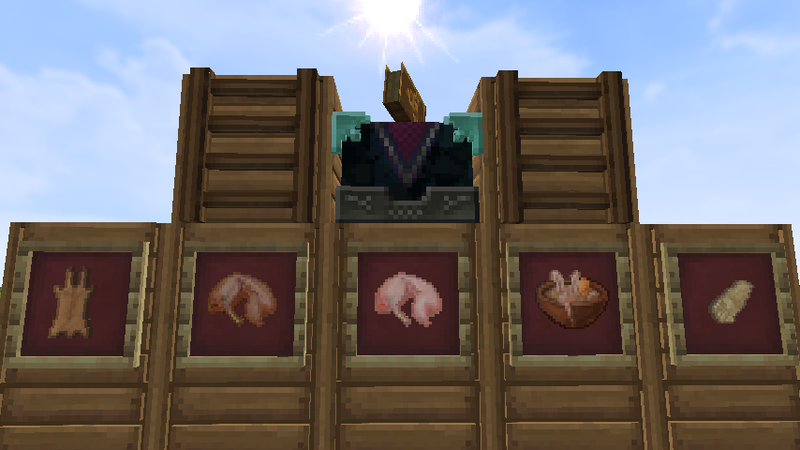 Sooooooo glad to see you still tweaking the resource pack! I've tried probably 30+ other packs and for every one of them, yours is the comparison point and I've yet to find one I like better. The only thing I'd like to see, which I think is still a minecraft issue not a texture pack one, is separate textures for the top of smooth limestone vs limestone blocks. I have this to-scale pyramid of Giza I'm working on in a shared survival server with my kids and I'm making it in smooth limestone, but both the smooth limestone and limestone steps use the standard limestone texture for the top which will ultimately defeat it being made out of smooth limestone in the first place. :-) If that's still a Minecraft restriction, then nevermind, just please file that away as a future request if they every tweak it. For a far-future "OMG" request: Any chance of working up a few 1.8 3D models using the same or similar textures? Thanks again for your great work!! hmm... well by limestone I take it you mean sandstone? 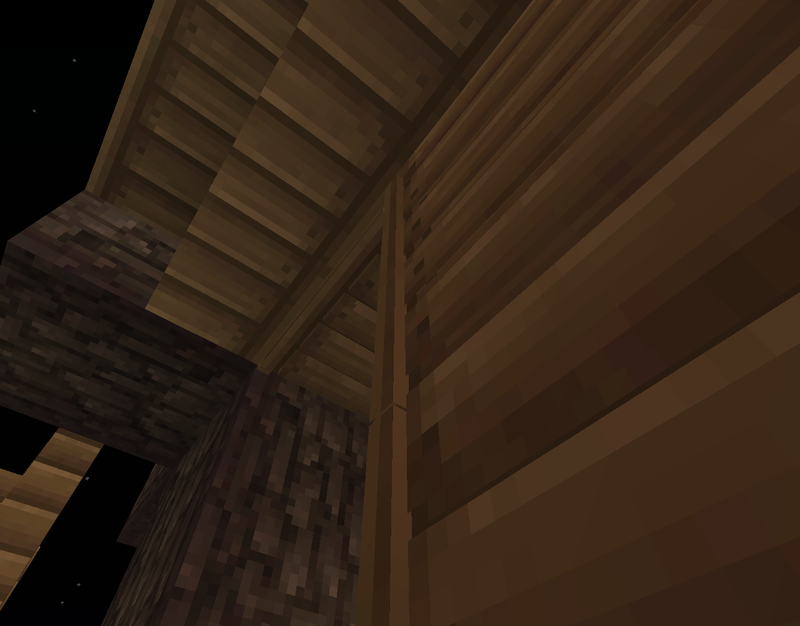 And did you want smooth sandstone texture on the stairs, on all sides? or did you want the regular sandstone cracks on all sides of the stairs? If you want smooth stairs, then all you need is optifine, I added optifine smooth stairs for regular sandstone. However, it is now possible to make any vanilla textures look however you want, the new models allow you to manipulate all sides faces you name it of a texture. In either case, just tell me what you want done and I can fix it, then make a temporary download for you. And I do have a lot of 3D models added already. redstone, rails, brick, planks, torch, redstone torch, doors, crafting table, furnace etc. Yes, I was speaking of sandstone and yes I'm now seeing the textures correctly and am getting smooth sandstone texture on all sides as well as on stairs. I have no idea what was going on, but I apparently had some odd combination of corrupted installs, and after a fresh Minecraft/Optifine/Equanimity install all is well. Love the 3D models, they look great! Thank you so much for all the work you've put into this pack, both my kids and I agree it's the best all around resource pack we've used and it's the standard to which we compare all other packs against! THANK YOU!!! This is an all around great pack! I love the basis on vanilla's textures, but the slight alterations you made to them are absolutely brilliant! I especially love the 3D redstone dust. 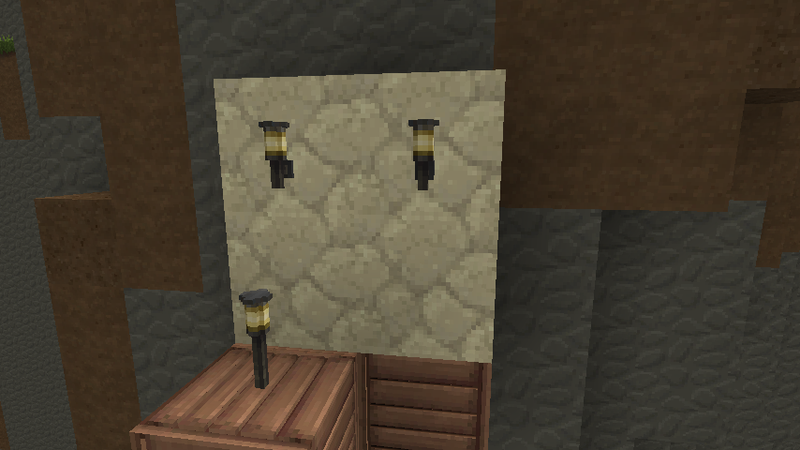 As for the wall mounted redstone torch, I hate it. It would be much better if it was angled, similar to vanilla's torch. Also, something else you could do to improve this pack would be to make the rails 3D. One last thing: smoke particles and a few status effect icons are missing from the particles.png file in assets/textures/particle. I added in the ones from Faithful so they would be there temporarily, but since your style is different from faithful's, it doesn't look the best. I hope you continue to enjoy making this pack. Keep it up!